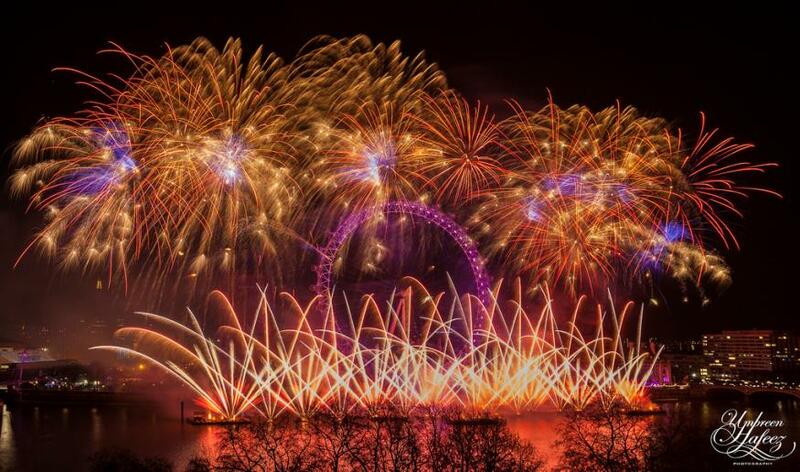 London News Roundup: Happy New Year! Rachel Holdsworth London News Roundup: Happy New Year! 7,500 people slept rough in London last year. A scumbag stole a 73 year old woman's handbag while she tended her husband's grave on Christmas Eve. A man in Barking keyed at least 25 cars in a couple of hours, apparently for 'fun'. Spare a thought for the people who had to clean up central London this morning.